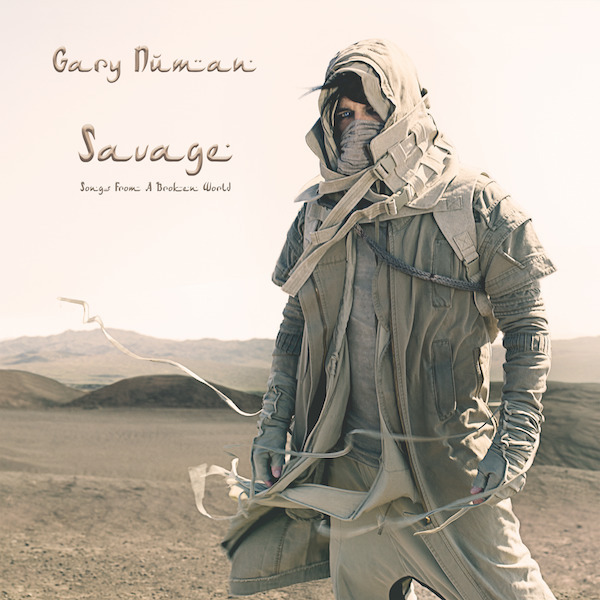 The release of Gary Numan’s Savage (Songs From A Broken World), is both individual and brave. It’s his 21st studio album – the result of a crowdfunding campaign through Pledge Music, and highest charting since Telekon back in 1980. This latest body of work transmits a thoughtful concept, centred around the modern-day issues that would seemingly put into question the survival of the planet. With cries for help, coupled with stark, yet honest observations of a futuristic vision; one that goes against the grain and ventures out of the comfort zone, and gives its acknowledgement to some very real threats to survival. Indeed “Politics are screaming…” and thankfully, in this instance, it’s nothing to be turned off by. Giving due consideration to Splinter (Songs From A Broken Mind), while there are perhaps too many similarities to mention, that’s not to say Savage is a cliché. In essence, it takes things a step beyond, with its political leanings; determined in its quest – creating a clear and unbroken passage into a cinematic expanse of bleak wilderness associated with widespread post-apocalyptic decay. Think compositions that evoke visions of sci-fi-inspired dusty escarpments – and beyond. Yet still, splashes of Numanised synth pop continue to shimmer through and, this time, it’s perfectly blended with an eastern flavour that’s subtle, yet enough to captivate. The anthem ‘Bed Of Thorns’ draws on some wonderfully haunting female vocal samples, eloquently placed and creating a perfect context of eerie atmospherics. A dawning of post-apocalyptic clouds. A superb progression of elements that blend with the eastern inspired embellishments that thread their way into the fore. A standout track that has the perfect balance of every ingredient we may have come to expect. ‘My Name Is Ruin’ was the first single to emerge from the album. It gives Numan himself something to be especially proud of, given his daughter, Persia, provides the unique backing vocals on the track. The results – an eclectic mix of the angelic-like choral tapestry set against the robust dance-driven beats. Its synthesized melodic lead, in fact, does not flow too far from Splinter’s ‘Love, Hurt, Bleed’. The track is by far one of the most contagious. Imagine ‘The End of Things’ were the camera – it would sweep in over the landscape providing visual insight. Lyrically, Numan puts this across with the perfect accompaniment; intimating how the future could be. And herein lies the theme – awareness of the ‘green’ issues that so often come into question. There’s interplay between musical setting and lyric; that gentle chime of awareness. It’s a painstakingly lonely track, uncovering layers of truth – the surface scratched bare. ‘And It All Began With You’ follows, and is a gently meandering intro of planetary exploration – its melody so vivid against its backdrop. The journey continues with tuneful layering and a clever integration of eastern flavour that momentarily sounds dissonant before the blend is perfected. If there’s a charismatic live track on here it has to be ‘When The World Comes Apart’ -unmistakably more stage than desert. Think signature buoyant beats and synth pop splashes. This has the explosions associated with an active volcano – a fast running bed of hot lava. Sketches of distorted guitars and feedback find their way into ‘What God Intended’, while ‘Pray For The Pain You Serve’ delivers wonderful transfigured climaxes in the music. Initially, ‘Mercy’ is hard-hitting and bullet-like in its introduction, while its continuation possesses an ominous pulse. What’s immediately striking overall is not only those sounds that are tagged to such a great sense of space, it’s also the obvious stencil for cinematic imagery; the introductory sections of ‘Broken’ would make the grandest prologue. However, while not the opening track, it wraps things up in a tidy fashion – the albums grand finale and closure point – a summary of terror, and associated aftermath. 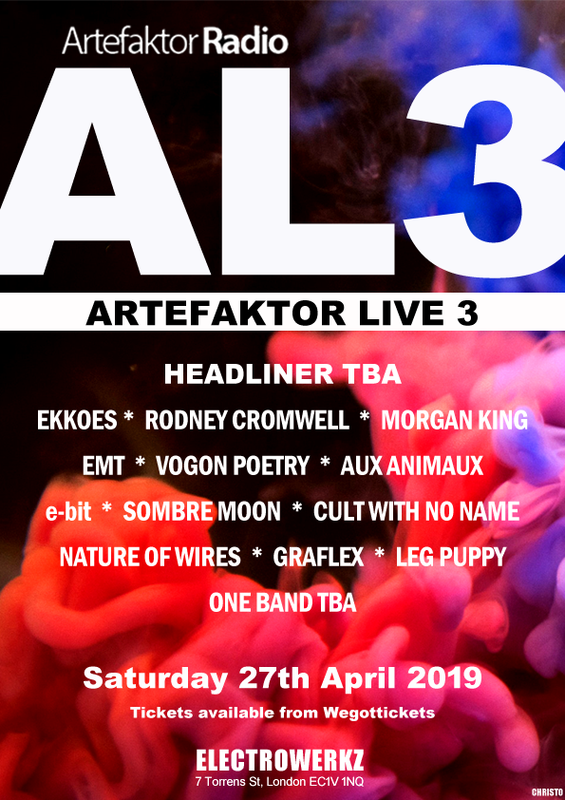 While Artrocker Magazine described Dead Son Rising as “one of the great dystopian rock albums of all time,” this latest effort sees the weight of goth-metallic guitars reduced in favour of hugely synthesized tapestry – and for fans of old, that’s not a bad thing. Without covering historic pastures, it’s fair to say that those who are familiar with Numan’s work in recent years will connect upon first listen. Savage is unmistakably modern-day Numan. Not only that, unsurprisingly, it has Ade Fenton DNA stamped all over it. It’s a carefully calibrated mix; a formula that’s based on the sure-fire template previously witnessed on the highly acclaimed Splinter (Songs From A Broken Mind), delivering a flawless production of intrigue; a soundtrack that brings together the atmospheric, the lonely, the eerie and, in places, the added drama of colourful crescendo. In summary, a sub-genre that’s more than suitable.